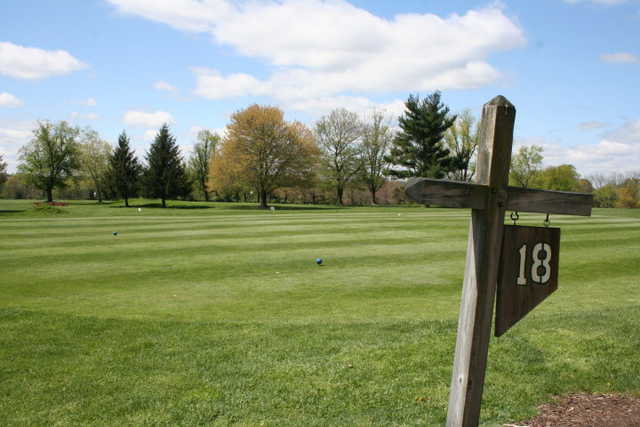 Kimberton Golf Club, Phoenixville, Pennsylvania - Golf course information and reviews. 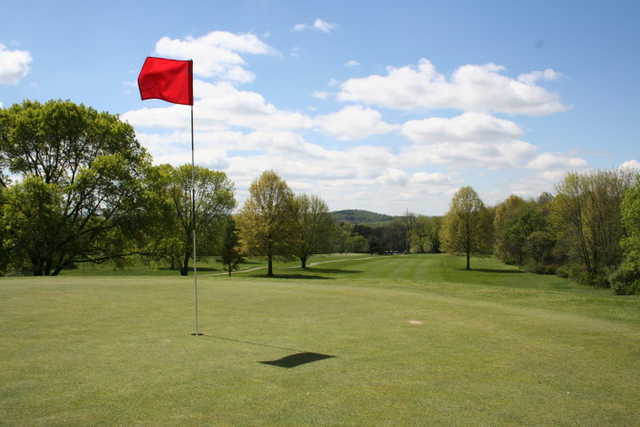 8/10 - The course was in very good shape. Fast greens! 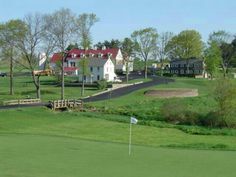 Add a course review for Kimberton Golf Club. 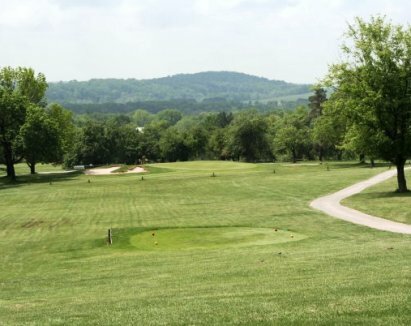 Edit/Delete course review for Kimberton Golf Club.